Brentwood Center for Cosmetic Dentistry are experts on Veneers, Teeth whitening and more. Dr. Nader Nikman is an alumni of the USC School of Dentistry. Dr. Nikman is a strong believer that dental providers should continue to educate themselves on new technologies. An experienced professional, Nader Nikman DDS is committed to providing his patients with the finest services available from a Brentwood or Santa Monica dentist. 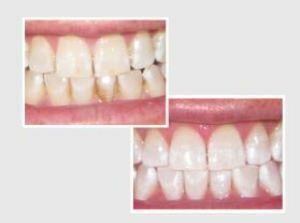 Dr. Nikmans succesfull practice in Brentwood for these many years is a testament to his constant dedication to his patients' healthy teeth and beautiful smiles.